Since its introduction, the Raspberry Pi has made a great media center platform. 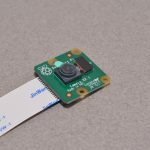 As the Pi has become more and more powerful over the years, the user experience has only improved. 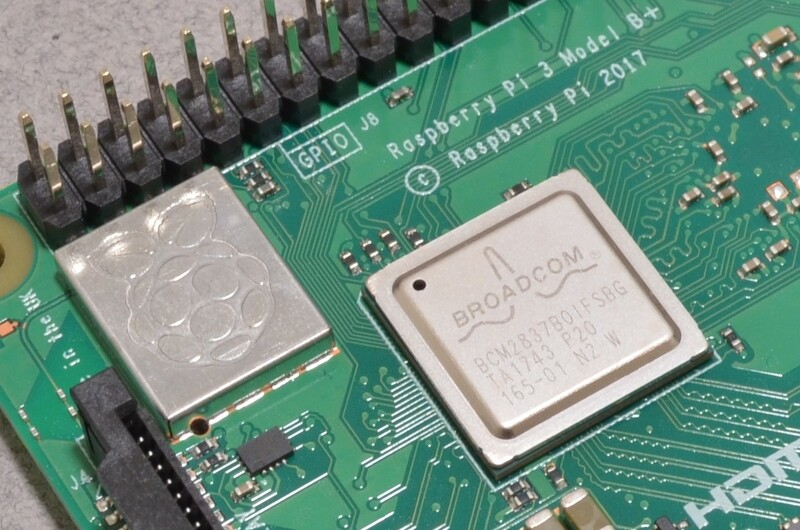 The current Raspberry Pi 3+ is more than capable – with even more processing power, the Raspberry Pi 3+ provides a superior viewing experience and cut load times to almost nothing. 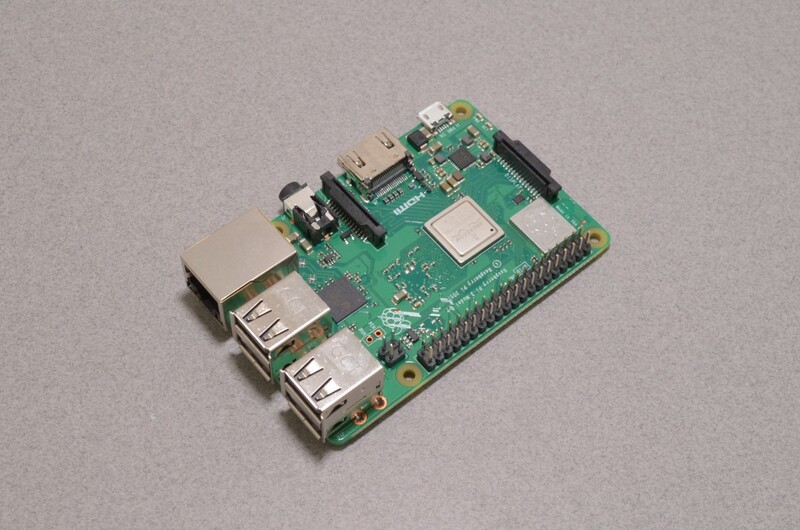 Connectivity is a breeze – the Pi 3+ features improved Ethernet (up to 4x faster), USB, Bluetooth, and Dual Band Wifi! 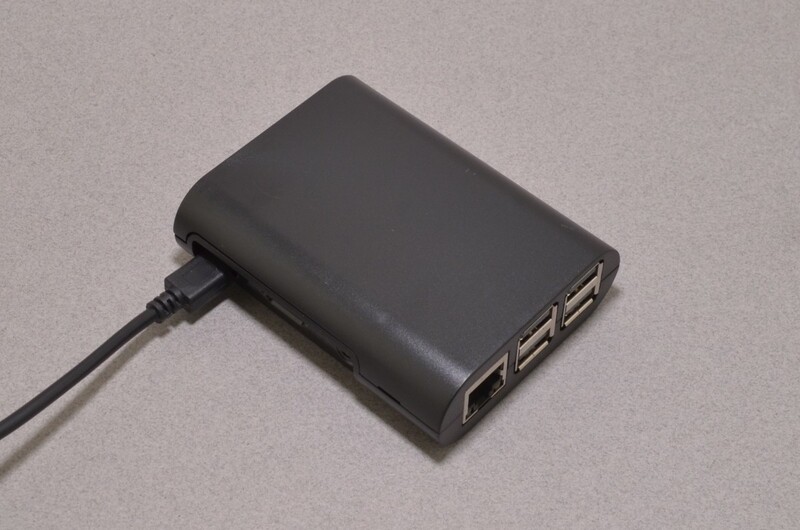 Watch movies or listen to music stored on a USB Flash Drive / Hard drive, on a local network, or stream directly from the internet. 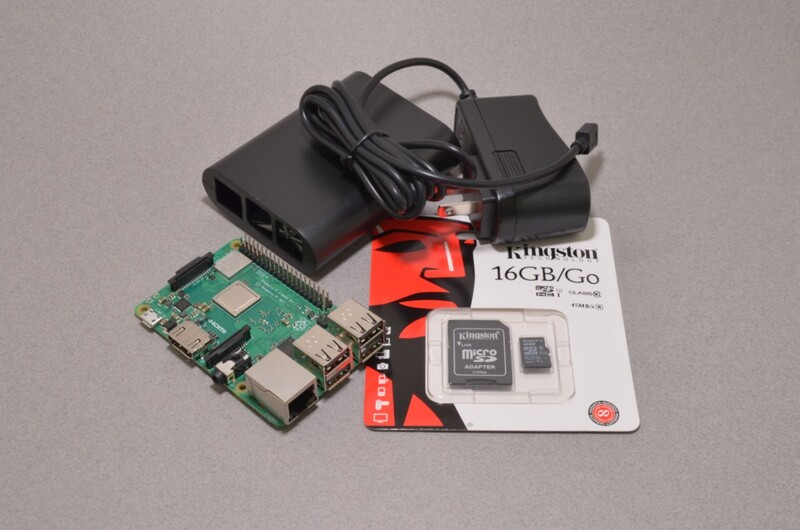 The Raspberry Pi 3+ Media Kit includes a Raspberry Pi 3B+ with Bluetooth and WiFi, a case, a 5V 2.4A power supply specifically designed for the Pi3's high power requirements, and a 16GB micro SD card with OSMC pre-installed. We pre-install OSMC media center software on the microSD card so there is no messing around with installers in the Raspberry Pi 3+ Media Kit. 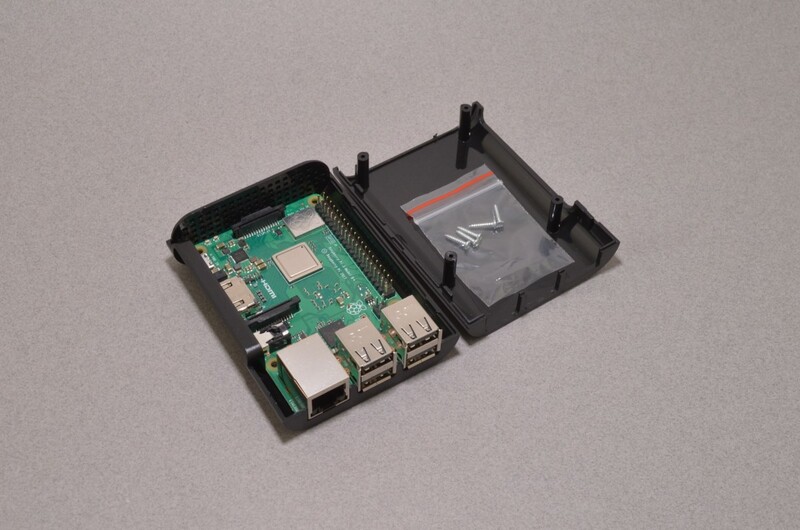 Just open the box, and insert the microSD card into the Pi and you are ready to go! OSMC is a simple, easy to use, media center software that can be installed on a variety of different platforms. For more information on OSMC and to see a demo of how it works check out the OSMC website. 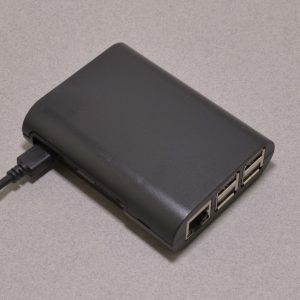 Setup is easy – connect the Raspberry Pi to your TV using an HDMI cable , insert the microSD card into the slot on the Raspberry Pi, plug in a Ethernet cable to the Ethernet Jack for internet access, and apply power using the included power supply. 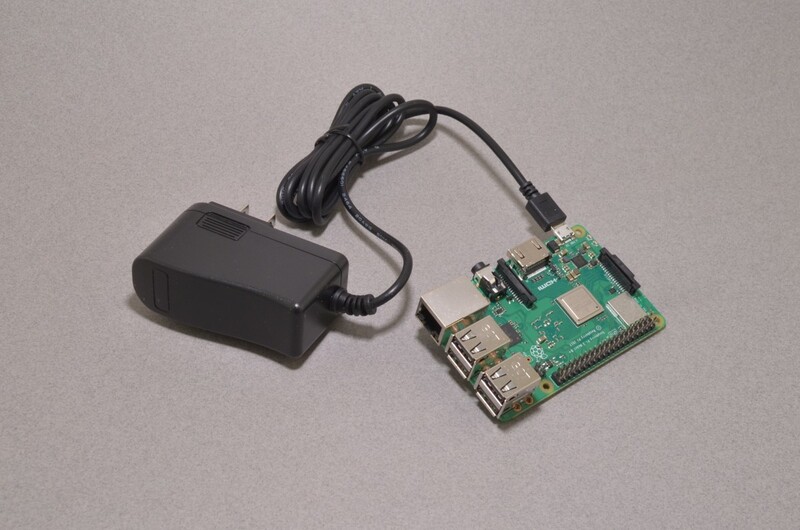 The Raspberry Pi will automatically update and within a few minutes you will have a fully functioning media center. An added bonus: The Raspberry Pi 3+ supports CEC! Any TV with standard CEC support should be able to control the Raspberry Pi with the remote's menu buttons. This makes navigating through your media center as easy and clutter free as possible – no need for a keyboard or mouse! 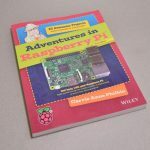 Want to know more about the Raspberry Pi and what else it can do? Read more here! SKU: RAS-137. 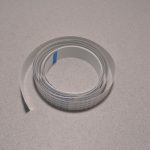 Category: Raspberry Pi Boards & Kits. 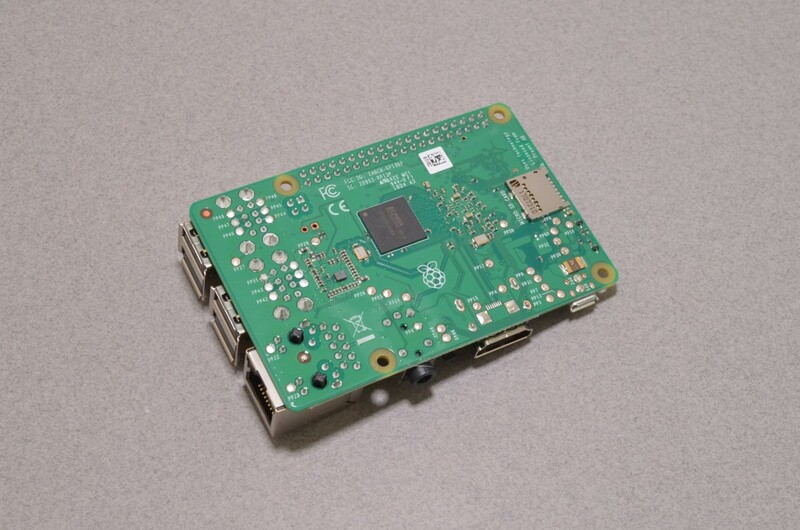 Tags: Media Center, Raspberry Pi.